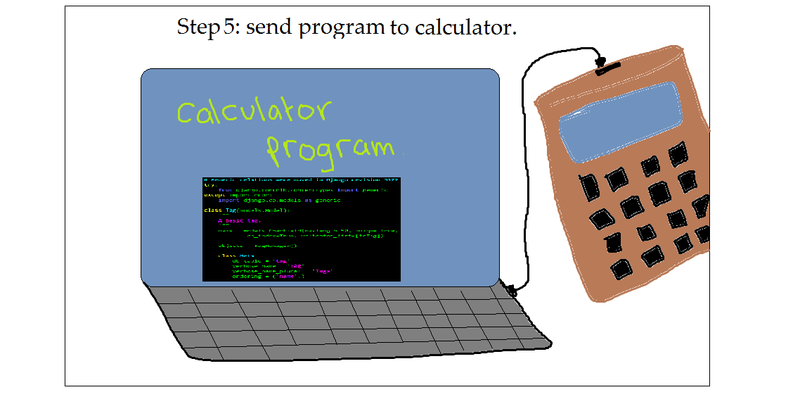 I had a dream where I learnt how to make a calculator from a scrap of wood and a Windows program. 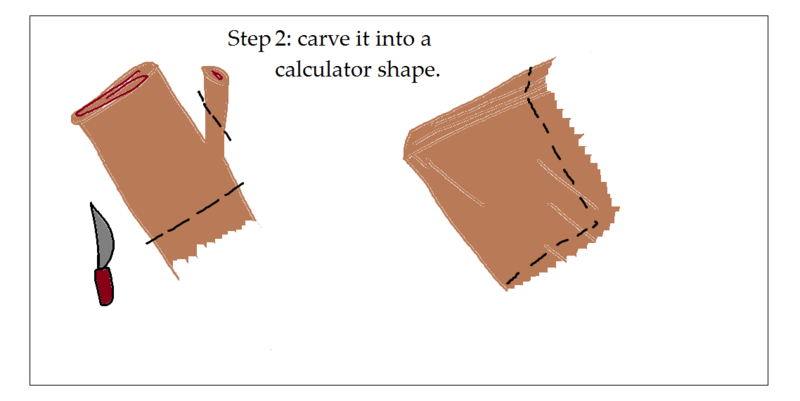 You too can follow these simple steps to make your own calculator from scratch. 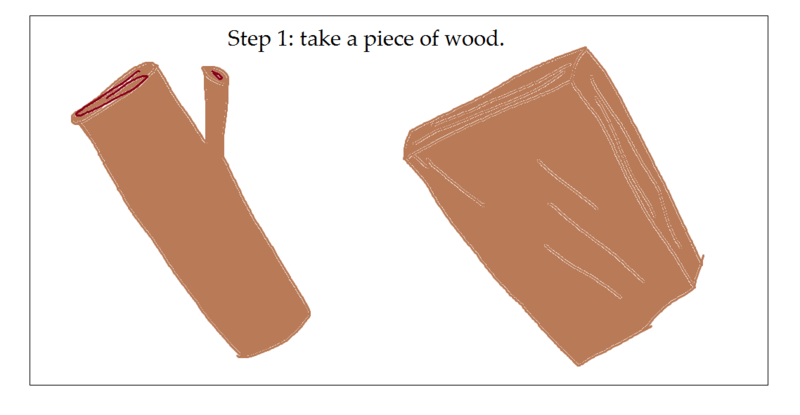 It can either be raw wood from a tree, or a piece of scrap wood, for example, skirting board, shelving etc. 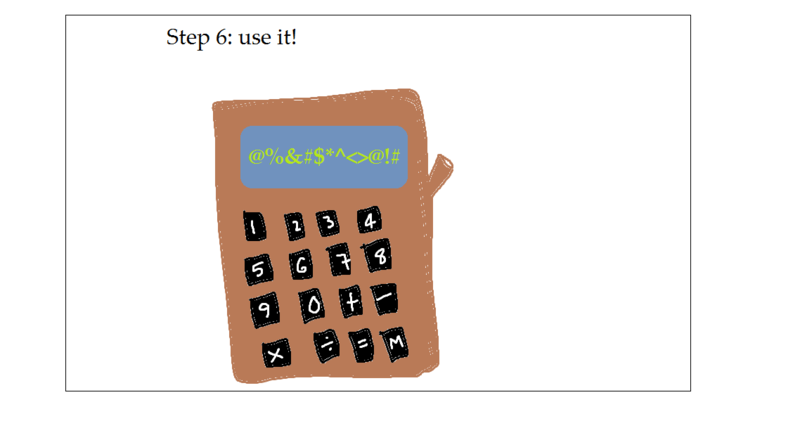 The calculator didn’t actually work after all that – I mean, it worked, but it didn’t get any sums right. But hey. 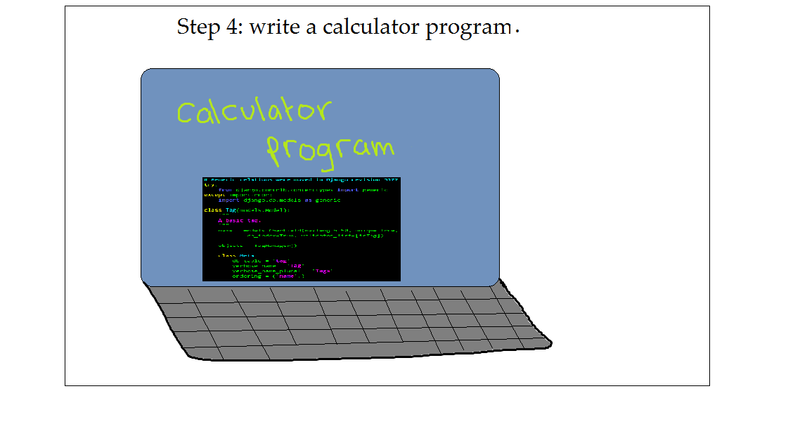 I made it myself. 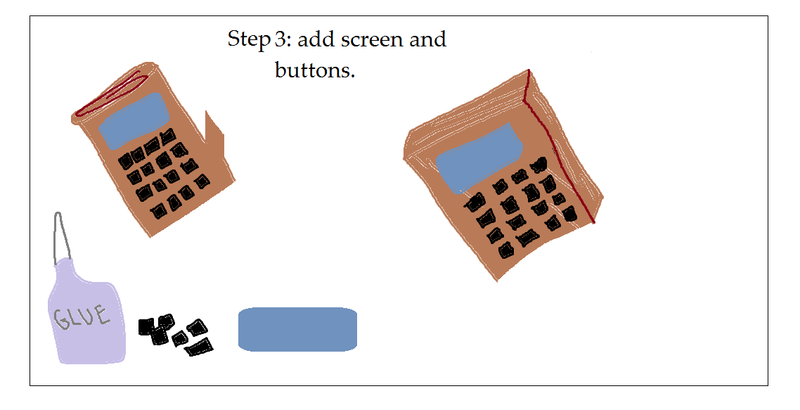 Posted in Uncategorized and tagged calculator, computer, dream, home-made, how to, program, sums, wood. Bookmark the permalink. A group of us went on a hike. It was a multi-day hike, where we camped every night, so we had a lot to carry and needed to pack light. Except one person on the hike was worried about leaving his computer at home, so brought it with him: monitor, tower, keyboard and all. It reminds me of https://lornaland.wordpress.com/2011/09/09/prepared-for-camping/ . Posted in Uncategorized and tagged computer, dream, Dreams-within-dreams, hike, hiking. Bookmark the permalink. I was minding my own business, working away at my computer, when I noticed something lurking behind the screen. I haven’t been able to look my computer in the eye all day today. 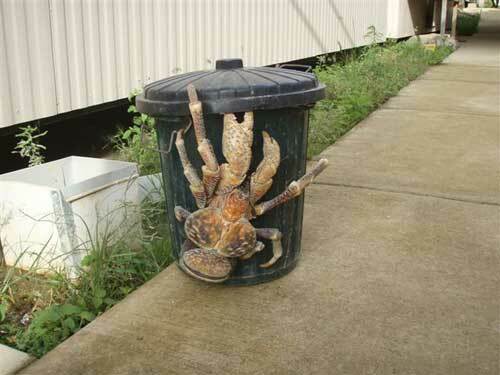 Posted in Uncategorized and tagged coconut crab, computer, crab, dream, laptop. Bookmark the permalink.